Admission to Canada's National Parks, Historic Sites and Marine Conservation Areas is free for 2017! 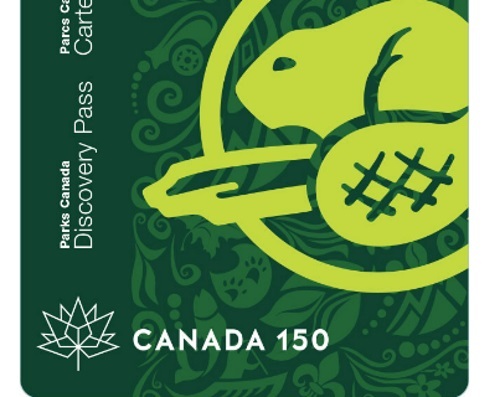 Order your discovery pass at the link below! This pass gives you unlimited opportunities to enjoy free admission across the country for all of 2017. Validity Period: January 1 - December 31st 2017. Click here to get your Free Discovery Pass.